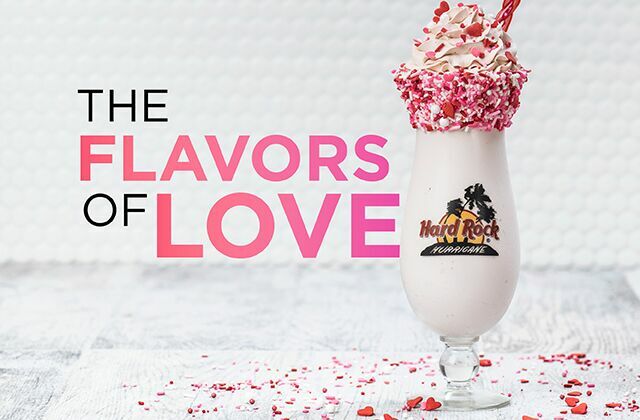 Valentine’s Day is almost here, and whether you’re spending the romantic holiday with your significant other or having a night out with friends, Hard Rock Cafe has a menu item that will make everyone fall in love. 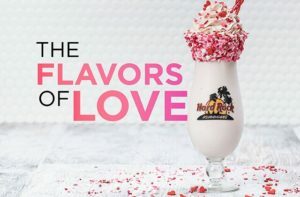 The restaurant’s limited-time “Flavors of Love” menu features the new Sweetheart Shake for Two, a boozy shake that is a delicious combination of Absolut® Vanilla vodka, creamy vanilla ice cream and the fresh flavors of strawberry and lemon, all topped with strawberry-infused whipped cream. 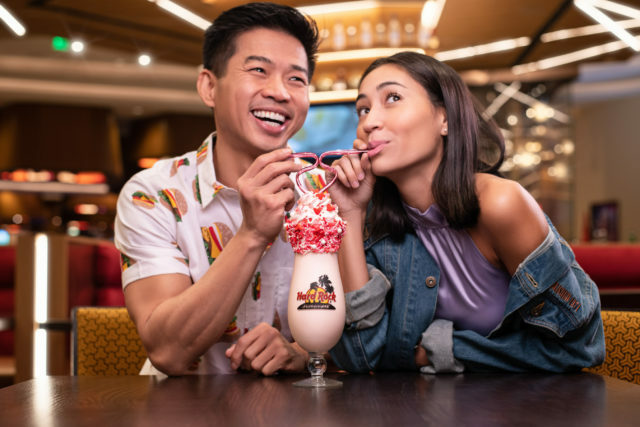 The Sweetheart Shake comes equipped with a custom sweetheart straw, so couples and friends alike can indulge in this diner-style milkshake for two while celebrating love of all shapes and sizes. 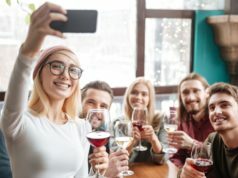 Those looking to dine at Hard Rock Cafe can find their local Cafe and make a reservation by visiting www.hardrock.com/cafes/.